As Google announced earlier in the month of February, 2015 that the mobile-friendly website will be an advantage for business because Google will boost search engine ranking of mobile friendly pages. Readers have got rid of zooming pages for the unreadable content of web pages mostly available in non-friendly mobile web pages. From April 21, 2015, Google rolled out the biggest update to rank higher of your mobile friendly website. The reason behind to update your website is an overwhelming use of the internet over Smartphone. Users in current time, surf different website from their Smartphone hence, it is quite necessary that they should have a user-friendly mobile website. It will allow the user a friendly surfing environment. If your website is not mobile-friendly, then your competitors will beat you in Google mobile search result. However, Google uses many algorithms for search ranking, but out of them, the intention of search query remains on the topnotch level. For example, if your website content is not mobile friendly, but the content leads to query oriented, then it will have a chance of a higher ranking in Google. Though, this update from Google is only for mobile search ranking so if you have a desktop or tablet then it will not be considered. Many of you have questions about testing of mobile friendly websites. However, you do not have to worry because Google has already provided Mobile-Friendly Test. 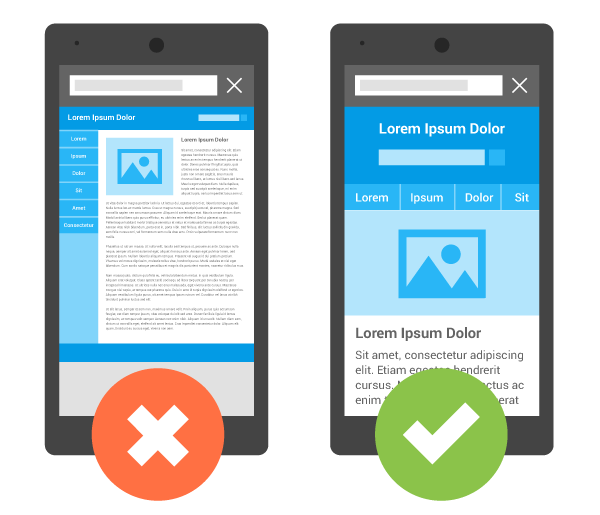 If you are a beginner in building a mobile friendly site, then you can follow guideline made by Google in Mobile Friendly Website Documentation. However, if you have already a mobile friendly website then you can check the status of your web pages whether Google detects them as mobile friendly or not. In case, you have made changes to the website URL, then you can update web pages in Google search by submitting process. For that, you have to follow the below process. You have to fetch the URL to diagnose any errors with the page. After that, Click on submit to fetch button in Fetches Table that will notify Google that your website is ready for re-crawl process. Select Crawl only this URL to suggest a single individual URL to the Google for re-crawling. You are allowed to submit up to 500 individual URLs per week. Select Crawl this URL and its direct links to suggest the URL, as well as other pages linked to the URL links for re-crawling. You can submit up to 10 of requests of this kind per month. Click Submit to let Google cognize that your request is ready to be worked. 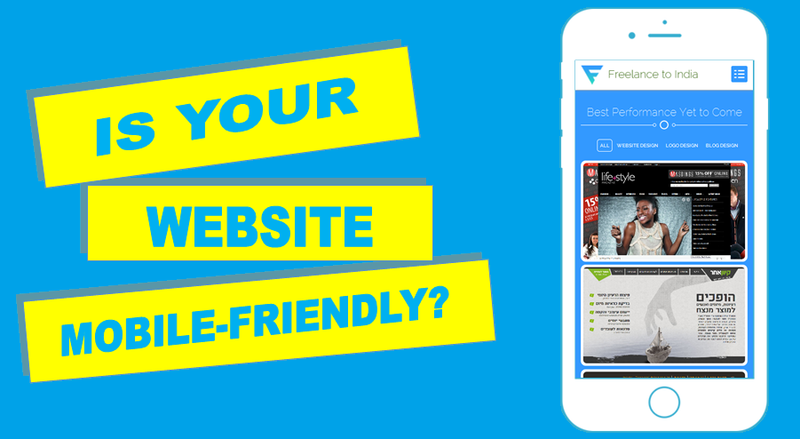 It may happen that at current position, your website seems not mobile friendly, but in the future, when your website becomes mobile friendly, Google will re- crawl your web pages and all pages will be treated as mobile friendly in search ranking. The Google webmaster blog has answered many FAQs regarding mobile friendly website update where a developer can get the exact idea about this useful update. When users open content from Google search, App indexing will automatically redirect users to your app, but users should have to install your app. Therefore, you have to set up relations between the web pages and app links as well integrate the App indexing API. For that, Google has described guideline of App Indexing for developers. Mobile friendly update will expand the horizon of organizations as well as users will get better search results based on their queries. The responsive website gives not only better visibility, but also impress users with the stunning look and shape. We can help you to extend your website presence to most developing and notable Smartphone technology, so your business could get the huge audience. Our experts will make your vision better and bigger with our mobile development service. Contact our experts to take the benefit of mobile development service and expand your business horizon.